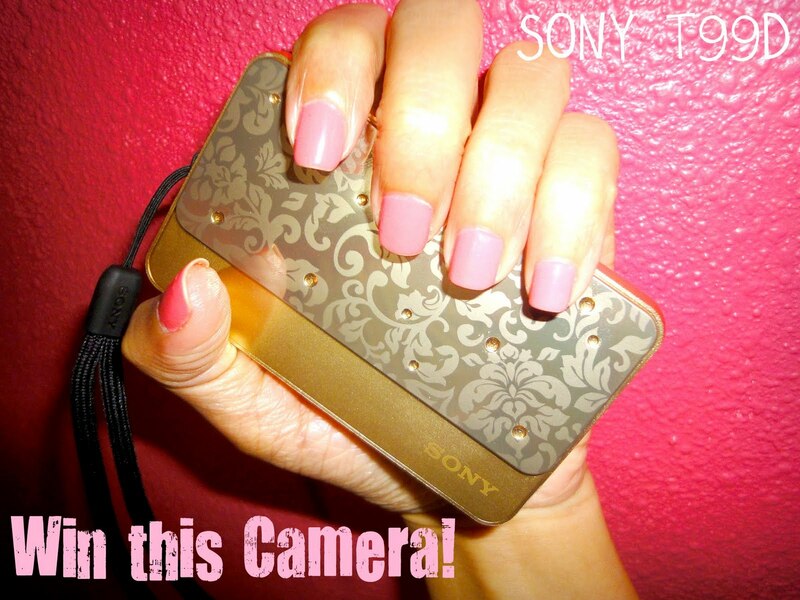 A Thing (or Two) About Holly Jean: BFFs, Pretty Pouts & WIN this Awesome Cam! BFFs, Pretty Pouts & WIN this Awesome Cam! I brought them goodie bags filled with ettusais lip loving goodies!!! I've always been a huge fan of the ettusais Lip Essence (SGD$31). It is a lip treatment that moisturises lips and protects them from harmful elements... (it even has SPF18PA++ !). It contains Glucosyl Hesperidin which promotes blood circulation so lips will have a healthy natural pink tint. And the Hyper Gloss Oil in its formula will make your pout extra glossy. I'm never without this product, I use this on its own even when I am not wearing make up. The star product I wanted them to try is the limited edition Lip Essence (Deep Moist) SGD$31. It's a brand new product which brings you the exact same goodness as the Lip Essence but on top of all that, it has Hyaluronic Acid and Honey. These ingredients give this essence a deep moisturising effect. Joanne & F tried a bit of this on before applying lipstick and their lips felt very moisturised. 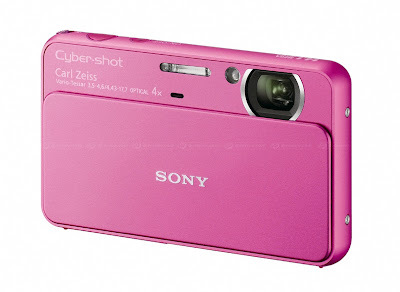 And I also brought the latest SONY Cybershot T99 PINK camera along to capture all the precious moments. I looove this Hot Pink camera. (click to see full size image) This is the fun panorama shot I took of Baby Rayhan and Joanne. This picture is taken without any soft skin effect. 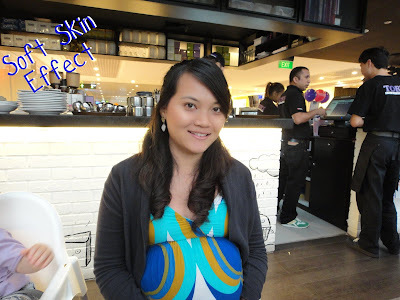 Joanne used the Lip Essence (Deep Moist), Lip Liner (pink), Lip Color (RS1) and Jelly Gloss (PK1). And this picture... tadaaaa!!!.... taken in soft skin mode. I love this mode!!! Farizan is using Lip Essence (Deep Moist), Lip Liner (pink), Lip Color (BE1), Jelly Gloss (BE2). You can win this Camera! ettusais is looking for the prettiest pout! Simply spend $28nett at ettusais and get a complimentary lip makeover. Your lip-tastic pout will then be captured with the Sony Cybershot T99... (trust me.. use the soft skin effect!!). And the prettiest pouts will win those fab prizes!!! WHERE to Go? ettusais counters at Isetan Orchard, Isetan Scotts, ALT Heeren or BHG Bugis. WHEN? Only from the 5th to the 11th of November 2010. You will also get a copy of your snapshot to take home! By the way, if you can get hold of the ettusais mailer, bring it to any SONY STYLE Store and you get the T99 at a special price of $499! You will also get a free 8GB Memory Stick, an additional battery, a carrying case, a Sony Digital Workshop course and an ettusais moisture kit (Version Up 20ml, AquaShooter 30ml & Make Over Voucher). Check ettusais.sg for more details. tht is one cute baby! eh,I love how ur friend does her makeup,both F and and J.Could you show us how to achieve their clean and natural look using just the ettusais pdt.Btw,u look so demure and chic in the pink and white number..where did u bought it?..sorry if I sound like a nosey aunty.. The soft skin effect on that camera is impressive. @anon4.02- YES Rayhan is a great looking child. What is your height HJ? 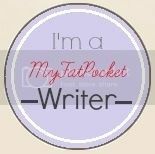 Because you are skinny, I always assumed you were short too. I did not realise you were so tall until you stood near your friends. Grrr! Some people are just genetically blessed! well.. my girlfriends are tiny in the first place, I think they're under 1.6m, plus they wore flats that day. But yeah I do look like I'm towering over them. Though I am only 1.65m. Not considered TALL tall. what mix is baby Rayhan?? Cute lil puppy look face! :) his mom is chinese. His dad... i think is egyptian/arab brit.